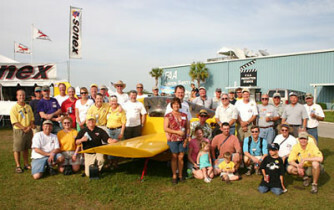 Sonex staff have returned to Oshkosh after another successful Sun ‘n Fun Fly-In in Lakeland, FL. 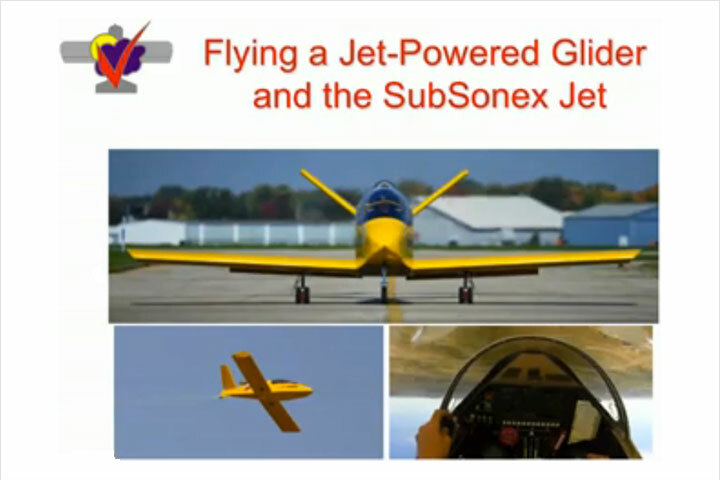 Although overall show attendance numbers seemed to be down, Sonex had steady booth traffic during the show, and many current builders stopped-by as well. 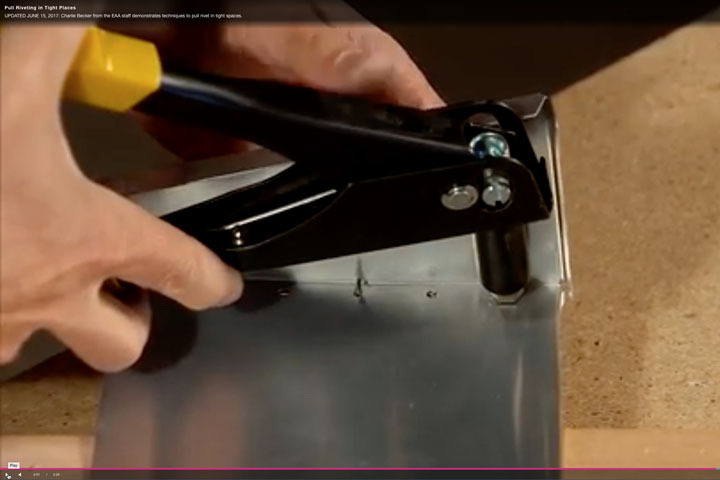 The Sonex Builder Party was well attended and fun was had by all. 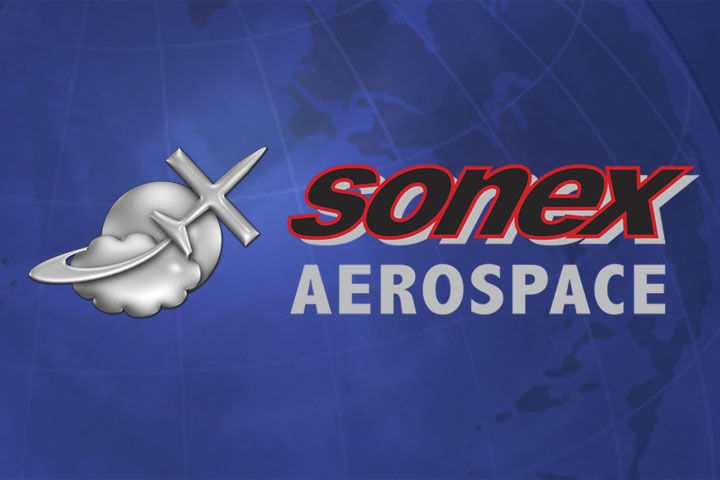 The Sonex “Escape Pod” cockpit mockup was a success in reducing cockpit try-on wear-and-tear on flying Sonex prototypes, and it earned some press attention from our April Fool’s Day press release. 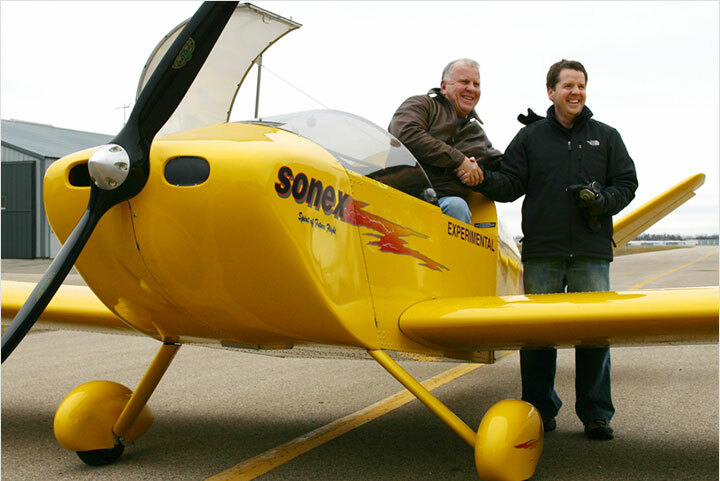 A huge “Thank You” to the Sonex pilots who flew in and especially to Tony Spicer, who had his aircraft on display at the Sonex booth all week long. 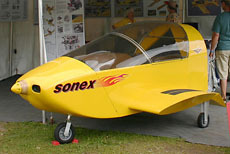 Tony Spicer and the Sonex Sport Trainer prototype flew most every morning doing both high (180+ mph) and low (50 mph) speed passes. 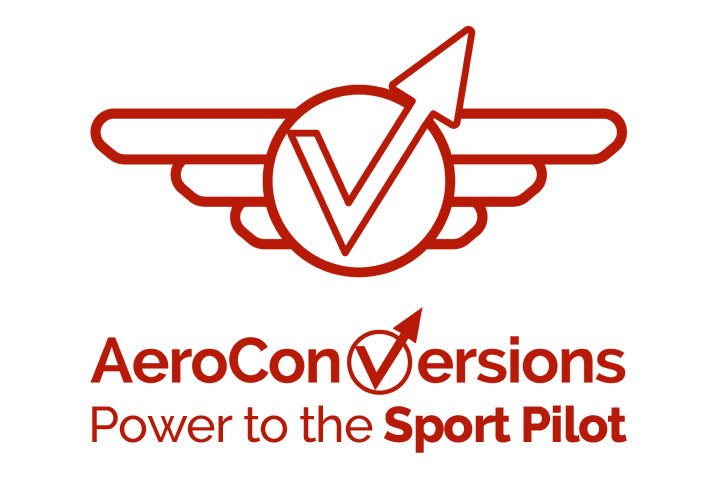 John Monnett gives a forum about AeroConversions products. Sun ‘n Fun 2006 Builder’s Party Group Picture. 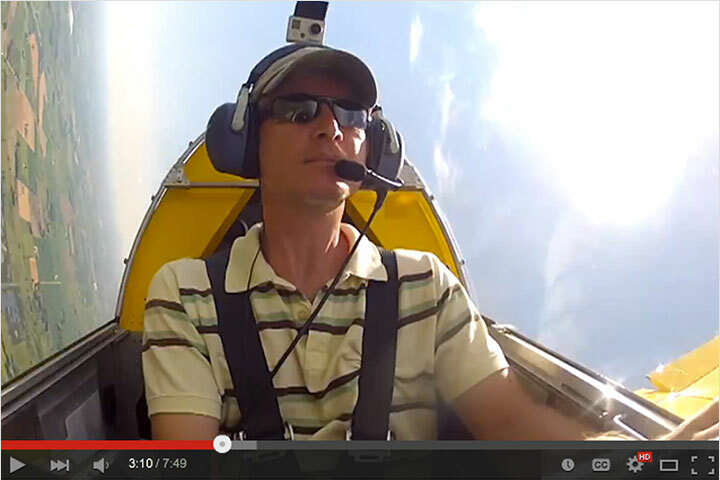 Sonex “Escape Pod” makes a splash!